Getting on the path to success starts with the right mind-set. It doesn’t matter how much knowledge you acquire or how smart you are, you will never realize your full potential until you get your mind RIGHT! Unfortunately, we weren’t all raised being given positive affirmations on a regular basis, in fact many people were raised being fed negative ones. It’s no secret that we carry baggage from our past into our adult years, but it doesn’t have to be that way. You can’t change history or the hand you were dealt in life, but you can choose to NOT let it define who you become moving forward. There are so many opportunities in front of you, but you can’t accept them or even be open to it if you are drowning in negativity and surrounding yourself with negative people. I have an obligation to myself and to the amazing people who believe and trust in me as their coach or mentor. I have vowed to never allow negative people into my space or to expose anyone affiliated with me to them. I have refunded people, banned them from my events and circle without hesitation. It’s not all about money to me, it is about being positive and creating positive environments that allow people to thrive. If you let one termite in your house, they will tear your house down! If you have clients and customers who wake up each day on a mission to be miserable, why are you putting up with it? In the long run they will cost you more money and devastation, trust me. You can’t save everyone and that is not your job. Your job is to help those who want to be helped and that is all anyone can ask. Sorry it that includes your own family, which is often the case, but nobody has the right to make anyone else miserable! 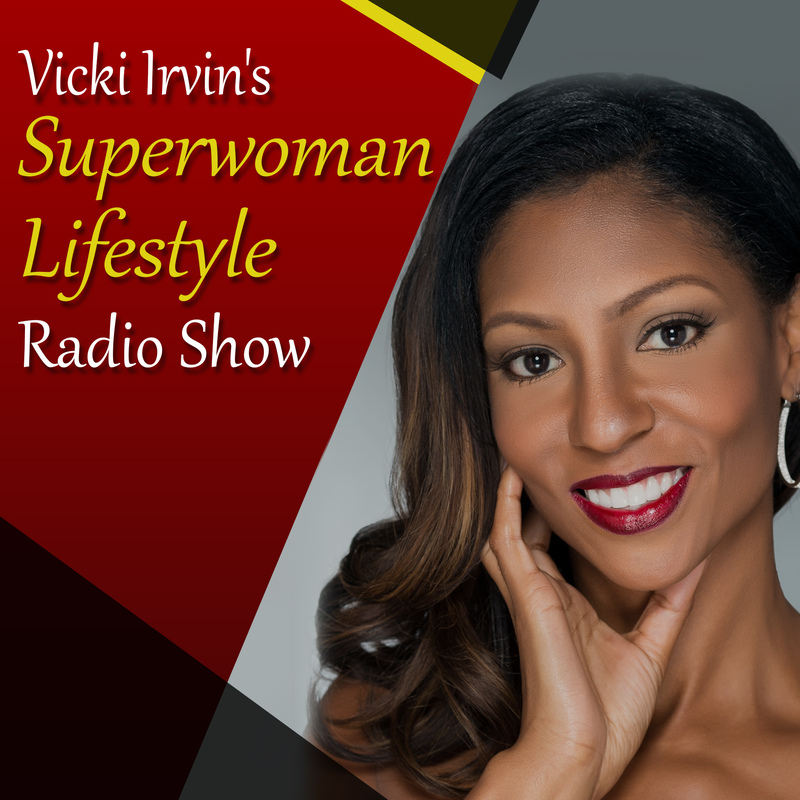 If you are feeling stuck or stalled and don’t know how to clear the junk out of your life, you DEFINITELY should invest in my latest release, “The Superwoman Lifestyle Blueprint” available on Amazon now. 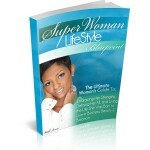 The book is a step by step guide on how to clear the way for all of the opportunity that is waiting for you. It takes you through some thought provoking exercises and forces you to be real! I put down the exact steps I took in my life that have made a huge difference and opened up the doors for so much more than I could have ever dreamed of. 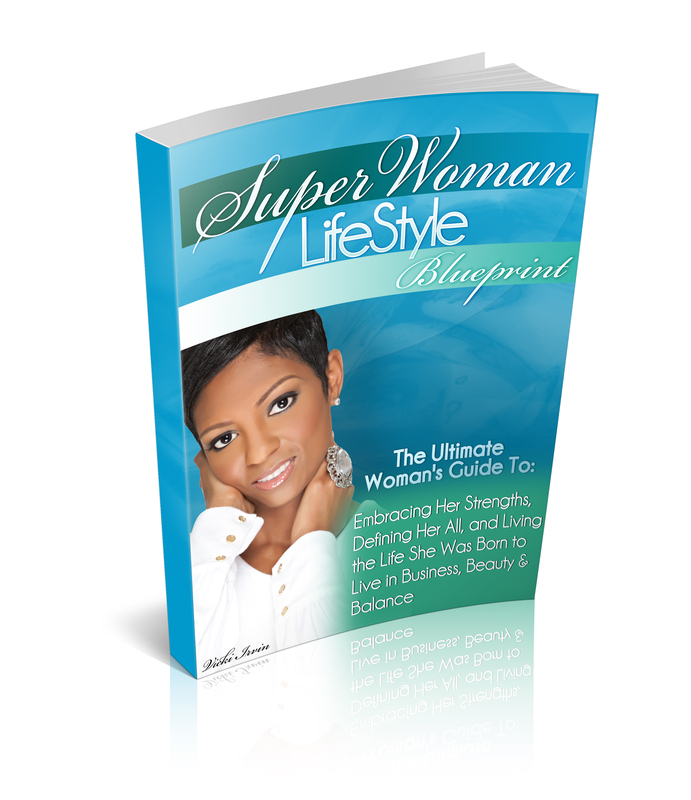 It is literally my blueprint! Remember that you are worthy, but if people don’t see your light shining, they will never know all you are capable of. Find out how to turn on that light today!